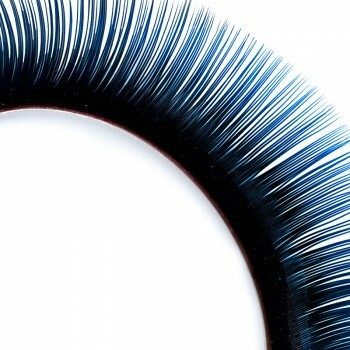 This luxury mascara captivates by its fashionable design, it is water-based and does not smudge. 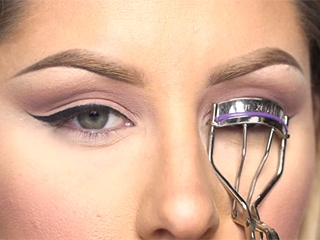 The special brush enables an even application of the mascara. 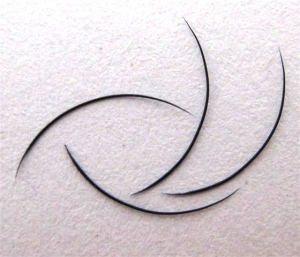 Used gently and cleansed carefully the luxury mascara is removed without any problem It is suited for eyelash extensions without damaging the adhesive bonding. 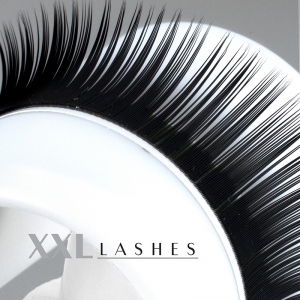 However, since every manual damage shortens the life of extensions, XXL Lashes recommends the mascara only for the eyelashes on the lower eyelid. This mascara is dermatologically tested, water-based and easy to remove with XXL-Lashes Cleanser, the oil-free XXL-Lashes remover pads or even with lukewarm water. The jet black mascara lends your eyes this special gloss. This product is particularly suited for your after-sales service.